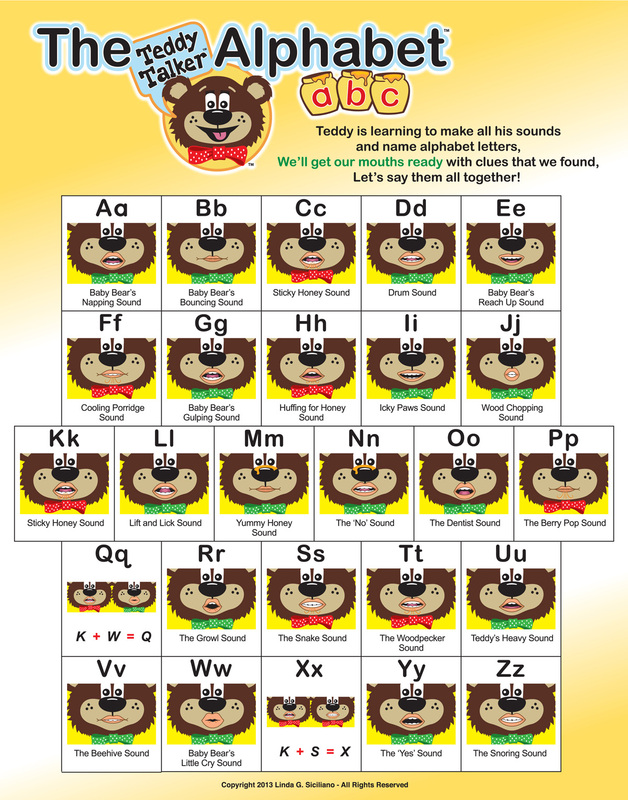 These innovative new interactive printable Teddies support phoneme identity activities, individual sounds for repetition, syllable production (CV, VC, CVC, etc. ), phonemic awareness (blend, substitute, delete, etc. ), language concepts and narrative activities. What fun! NEW!!! 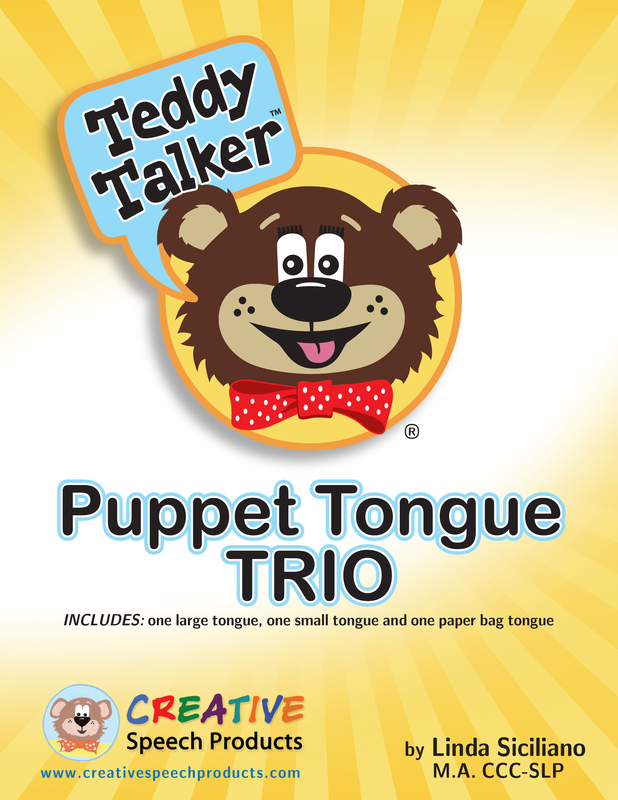 Meet the hands-on approach to articulation with three cool Teddy puppet options to display the movements of the tongue! Encourage imitation to support your speech sound activities as you demonstrate tongue movements through Teddy’s multisensory approach. Transform learning with our ORIGINAL hands-on feltboard bear! Teddy Talker™ Foundation Kit enables the child to actually construct the sounds by directly using movable pieces to represent the lips, teeth and tongue. It’s kid-powered, multisensory learning! 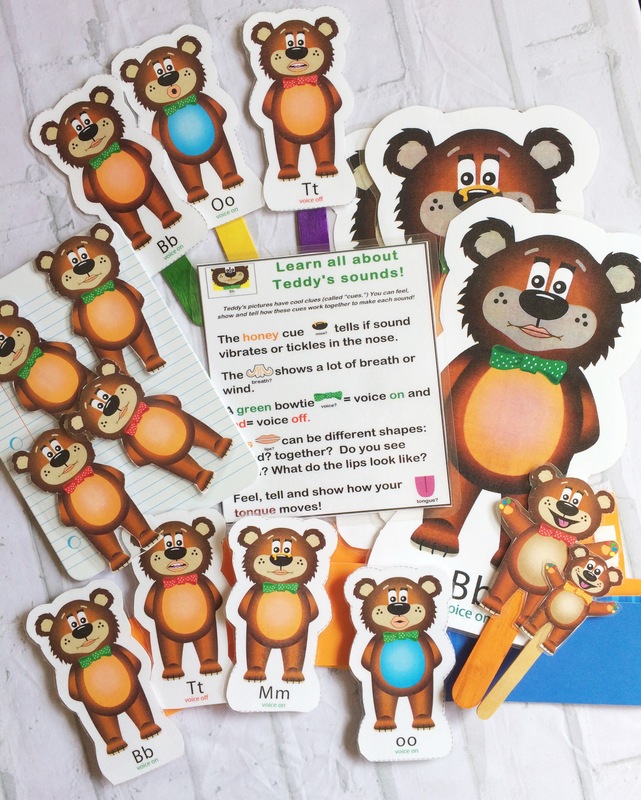 This digital version is a 328 page Teddy resource filled with printable reference materials and activities for the classroom, special education or therapy settings. Toolpages can also be sent home for practice. It is an economic option for educators who wish to print the entire Toolkit themselves. You will find focused practice on 38 sounds to develop phoneme-grapheme correspondence, generic “Toolpages” for customized instruction, assessment and data collection pages and references for families. This digital version (in PDF form) will provide flexibility to search, print, and download to an iPad/computer for the educator on the go! 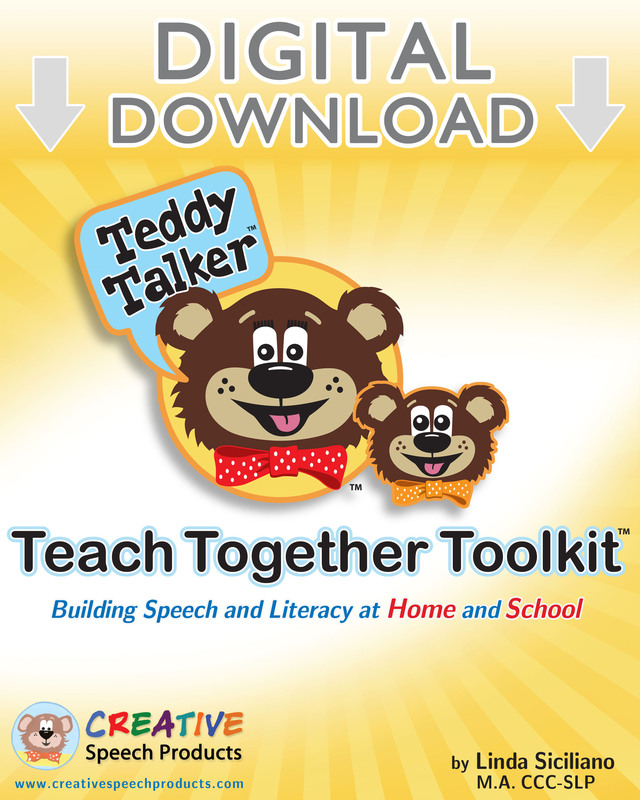 Transform learning with Teddy Talker™, our unique introductory digital multisensory tool to build and connect important speech, language and literacy skills. 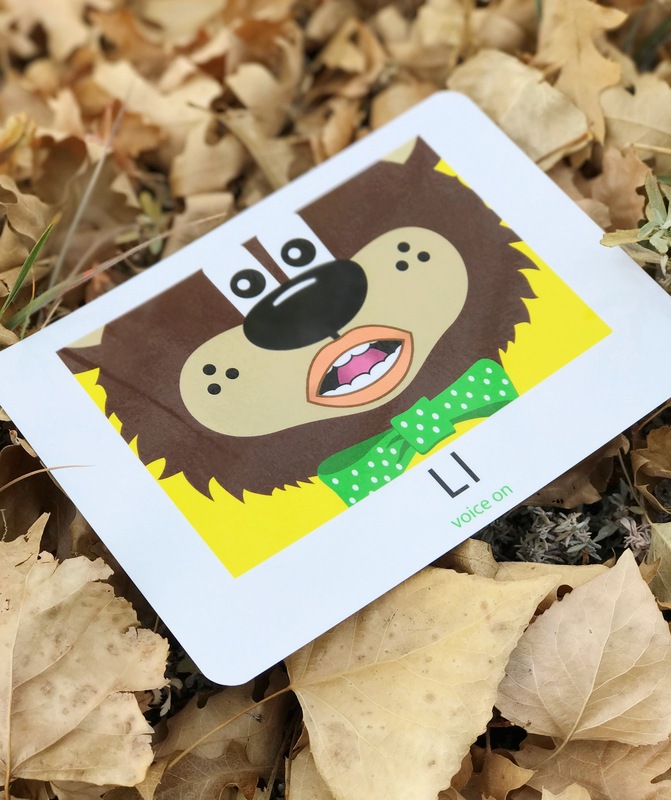 Though our kid-friendly bear face and its moveable pieces, children use hearing, vision, touch and movement to learn about speech sounds and connect them to print. This is a 44 page download with printable manipulatives! 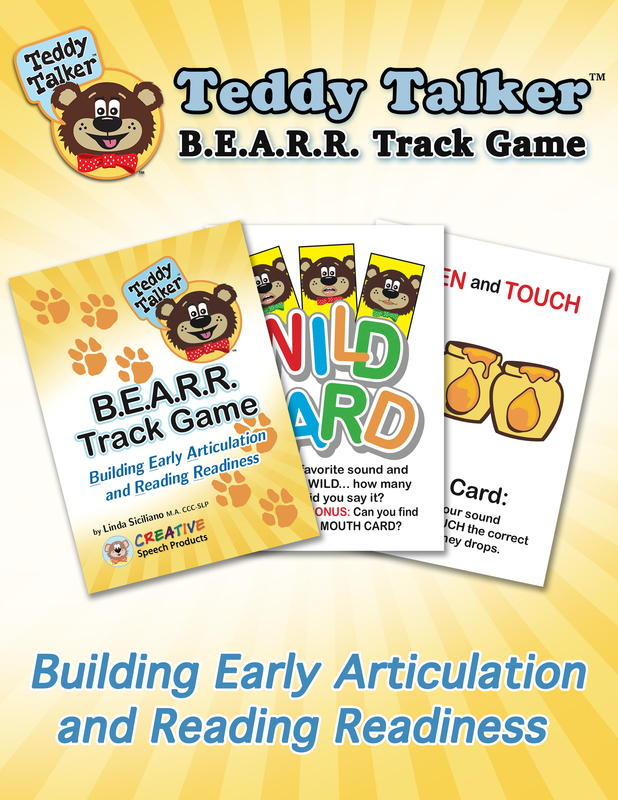 The Mouth Position Cards give you Teddy visuals and the unique Teddy Talker® cueing system, and the Foundation Kit allows the child to BUILD the sounds, using all the senses. These two options work together using manipulatives to build multisensory articulation of sounds and connections to print! Transform learning about 38 sounds/phonemes by helping the child visualize and describe Teddy’s own production of sounds. 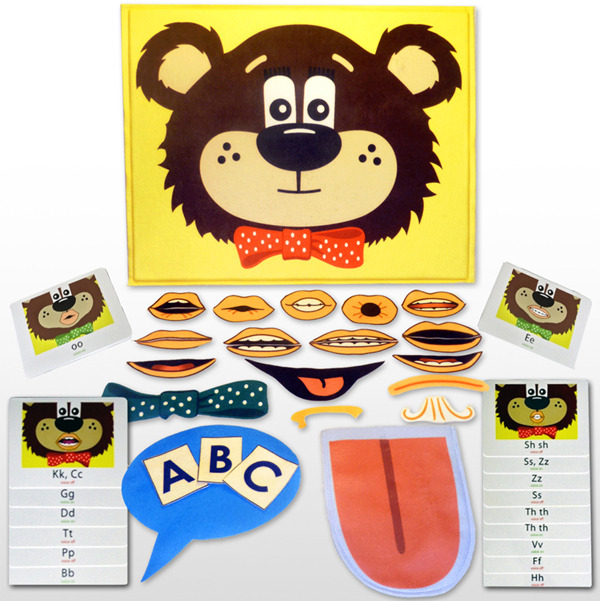 These colorful illustrations use the unique Teddy Talker® cueing system for voicing, wind/air, and nasal features of sounds for 38 phonemes. The digital version allows you to print multiple copies of the cards for your exclusive use. This allows for variation in phonemic sequencing, i.e. VISUALLY ordering consonants and vowels within varied syllable shapes to support auditory skills. Make matching games or enlarge the images for for group instruction! Transform learning about 38 sounds/phonemes by helping the child visualize and describe Teddy’s own production of sounds! 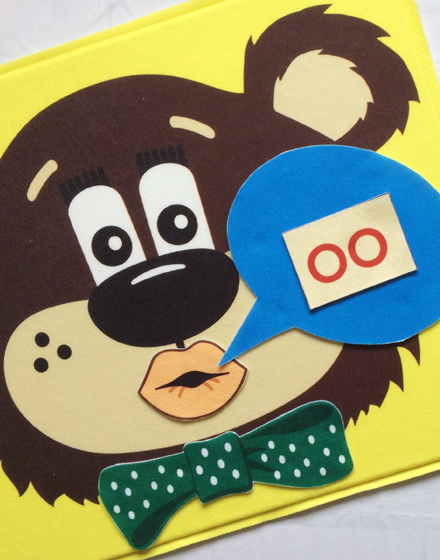 These 5 x 7″ dry-erase, laminated cards have Teddy’s special CUE system built into the colorful visuals of our child-friendly bear to represent voicing, wind/air and nasal sounds. Go totally Teddy for teaching! 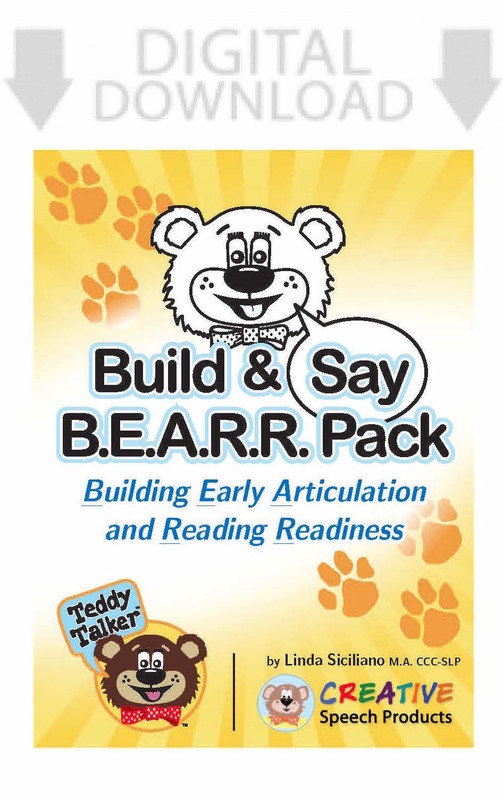 This package includes all of your favorite Teddy Talker® materials! . 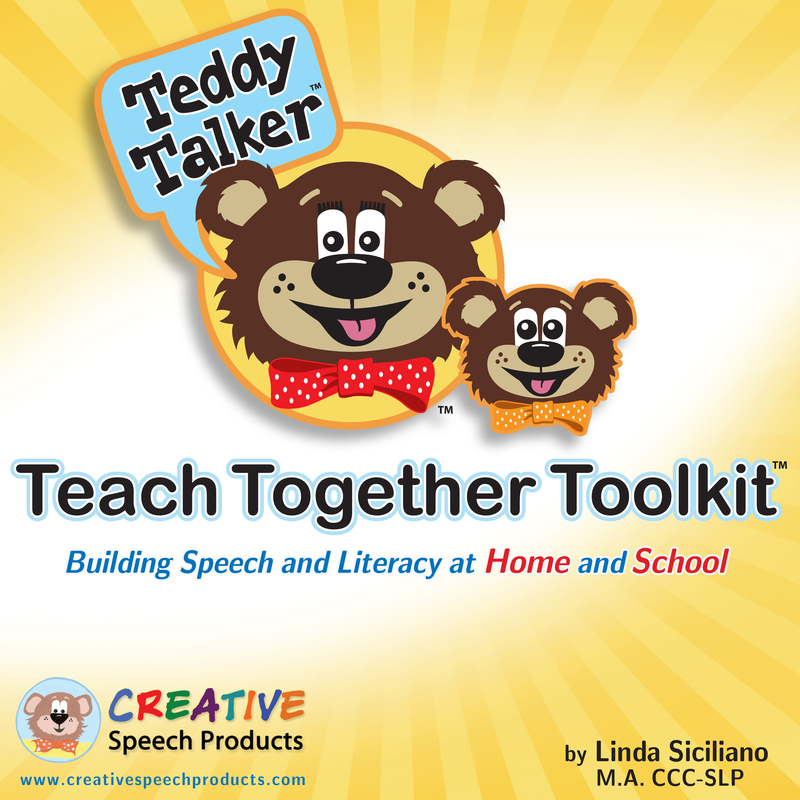 Used together, these materials combine Teddy resources for a comprehensive approach to speech, language and literacy. 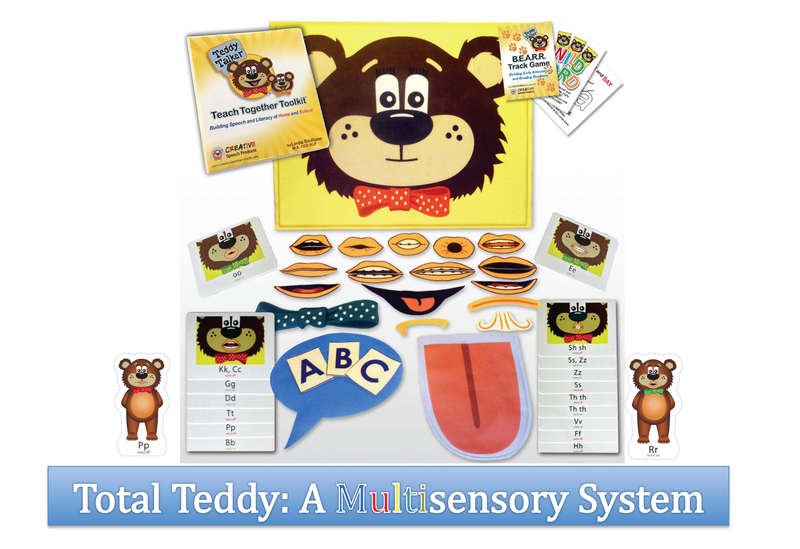 “Total Teddy” provides the total, multisensory interactive experience in the Teddy Talker® system for teaching and learning!